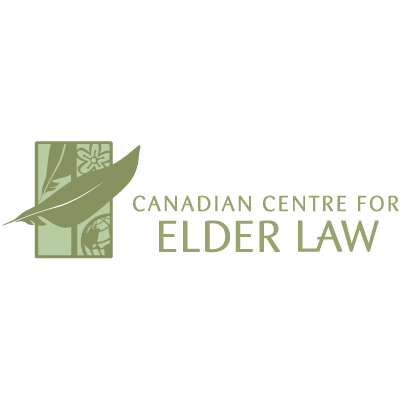 These are a few of the amazing Canadian organizations dedicated to generating awareness of caregiving and linking caregivers with experts and community resources. We are eager to support other like-minded groups, so if you would like your organization listed on this site, please contact us at hello@storiesforcaregivers.com. 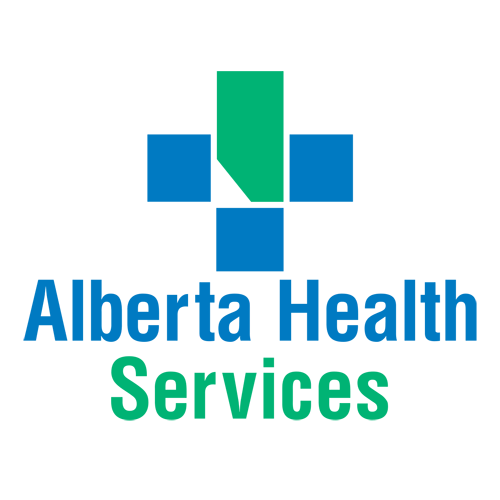 Canada’s first and largest province-wide, fully-integrated health system, responsible for delivering health services to the over four million people living in Alberta, as well as to some residents of Saskatchewan, BC, and the Northwest Territories. 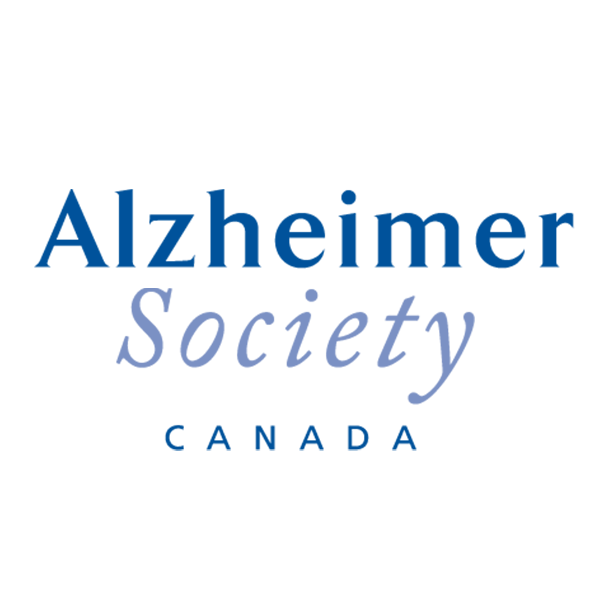 The Alzheimer Society is the leading not-for-profit health organization working nationwide to improve the quality of life for Canadians affected by Alzheimer's disease and other dementias and advance the search for the cause and cure. 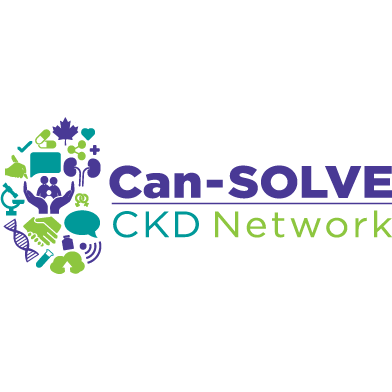 Can-SOLVE CKD is a pan-Canadian patient-oriented kidney research network. In partnership with patients, researchers, health care providers, and policy-makers, we are working to transform treatment and care for Canadians living with or at risk for chronic kidney disease. 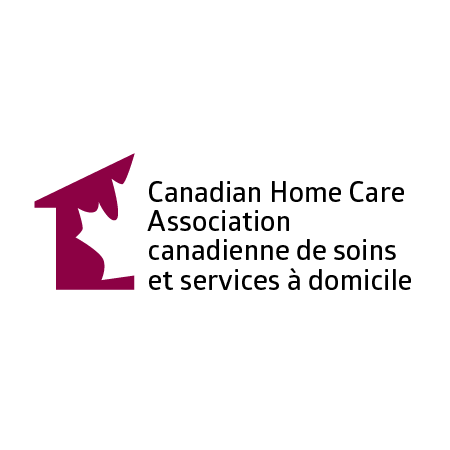 As a not-for-profit association, The Canadian Home Care Association is dedicated to ensuring the availability of accessible, responsive home care and community supports to enable people to safely stay in their homes with dignity, independence and quality of life. Our prime focus is to establish effective communication with and between Saskatchewan caregivers and provide them with support. 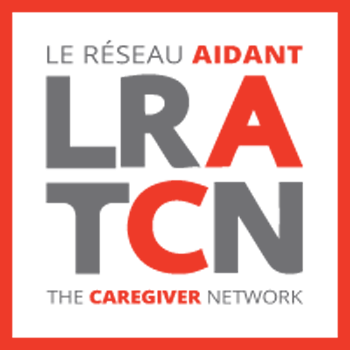 Canada’s largest online learning network supporting family caregivers, their loved ones and the health care professionals who work on their behalf. 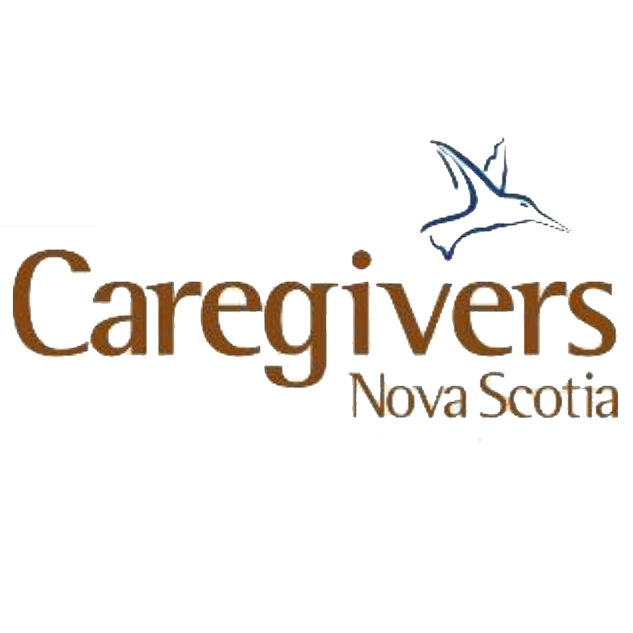 Caregivers Nova Scotia provides free programs, services, information, and advocacy for family and friend caregivers. We are dedicated to providing recognition and practical assistance to friends and family giving care. 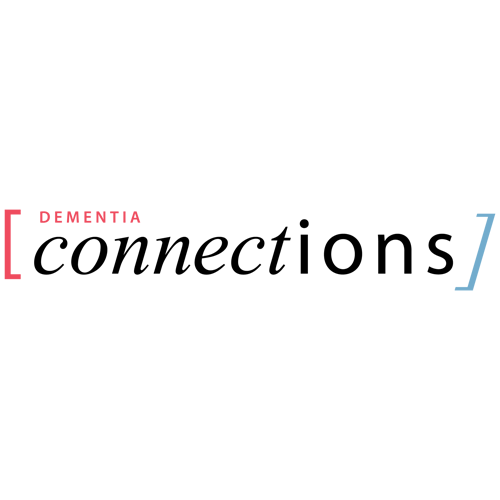 We are an Internet-based registered charity offering education and support to family caregivers. 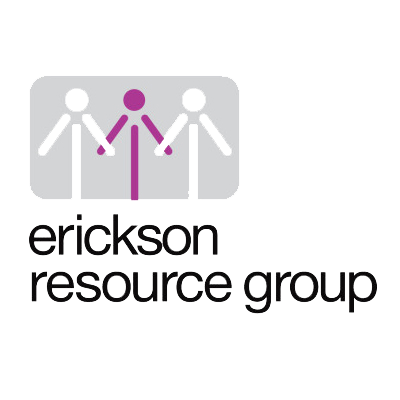 90% of our work is done on-line and by leveraging technologies, 10% is done by producing local educational events. We leverage technologies in everything that we do, ensuring greater reach and sustainability. 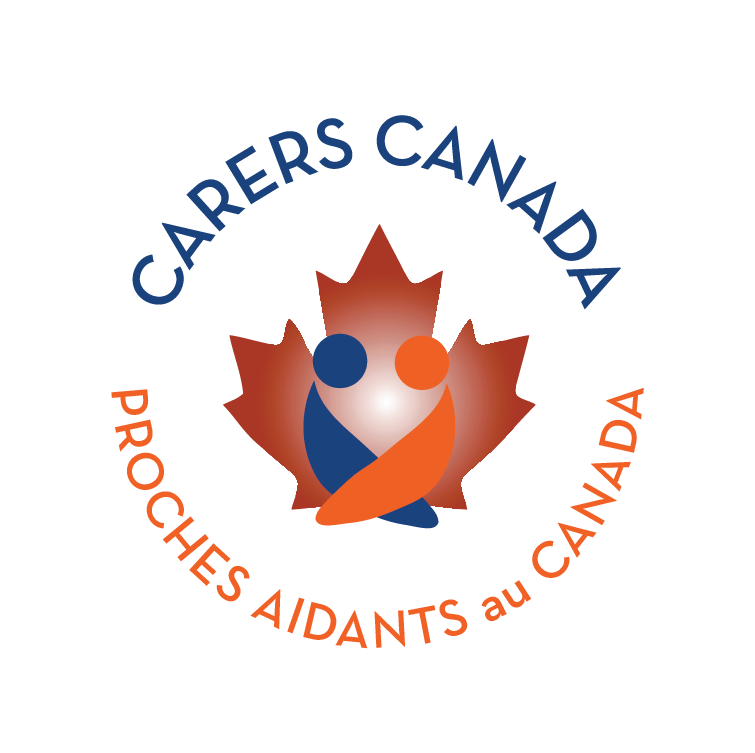 Carers Canada is a not-for-profit organization committed to reinforcing the national and international movement to ensure the recognition and inclusion of carers in social policy. 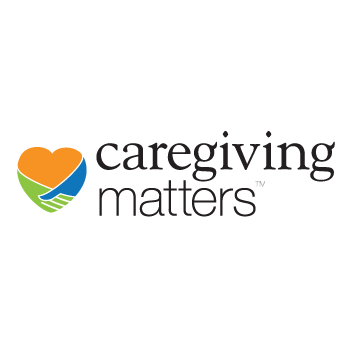 Our partner organizations work together to positively impact the lives of caregivers. 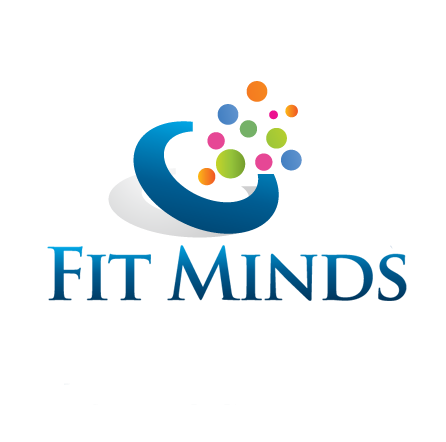 An independent health policy think-tank that works to inform positive change in Ontario’s health care system. 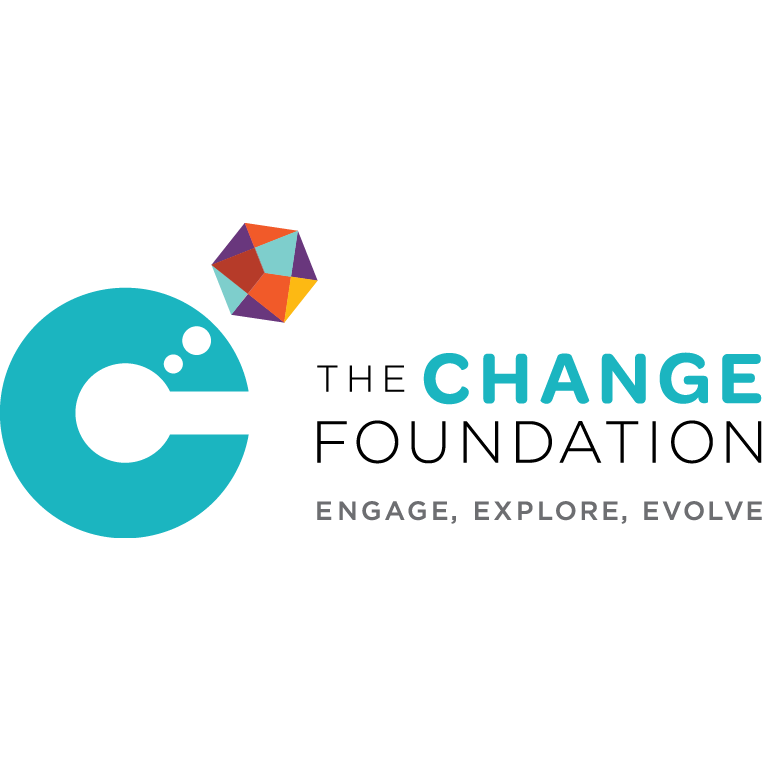 With a firm commitment to engaging the voices of patients, family caregivers and health and community care providers, the Foundation explores contemporary health care issues through different projects and partnerships to evolve our health care system in Ontario and beyond. 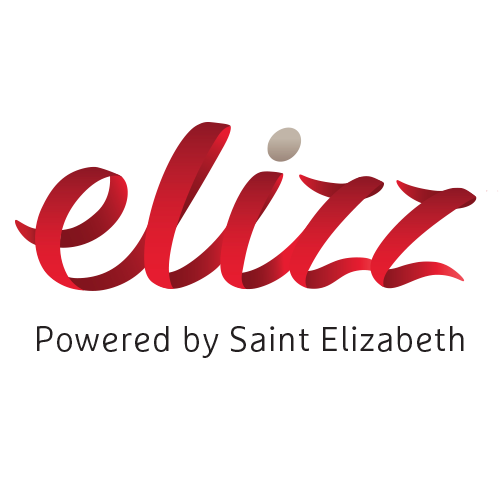 Elizz is a Canadian company powered by Saint Elizabeth. We provide caregiver support for you and home care services for those who depend on you. 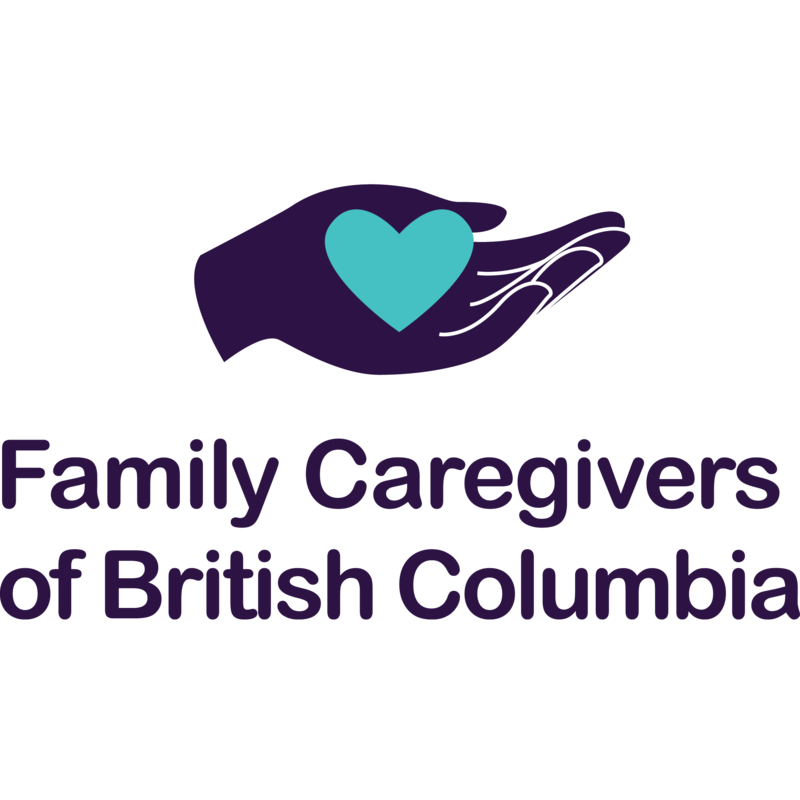 Family Caregivers of British Columbia is a registered non-profit dedicated to supporting family caregivers. 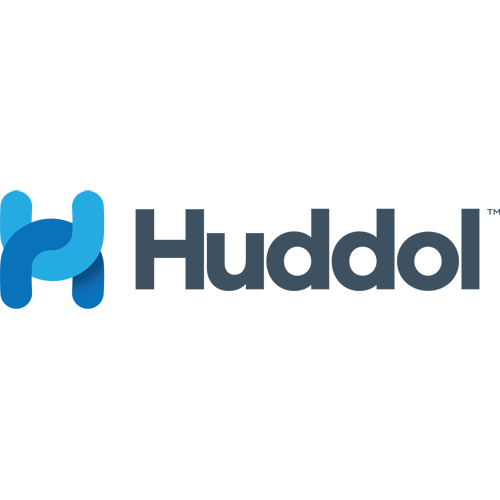 Huddol is the first social health network dedicated to helping family and friend caregivers connect with each other and healthcare professionals. 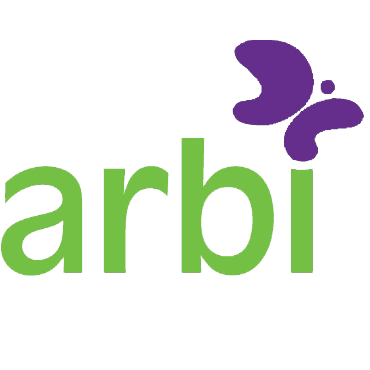 Provides services to people with multiple sclerosis and their families and funds research to find the cause and cure for this disease. 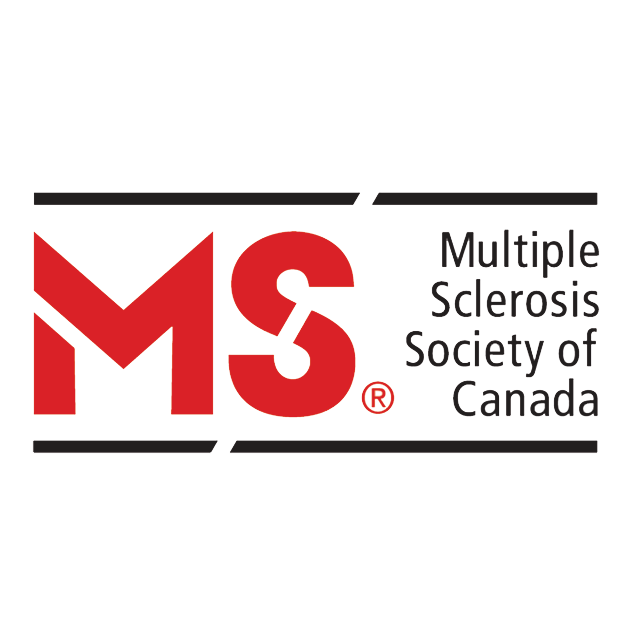 We are the only national voluntary organization in Canada that supports both MS research and services. The Society receives almost no funding from government. 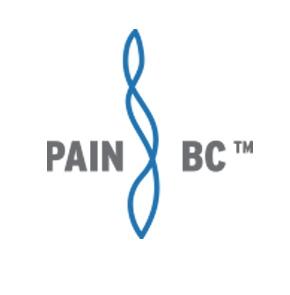 Pain BC is a non-profit organization that has been leading efforts to reduce the burden of pain on individuals, families, and communities in British Columbia. 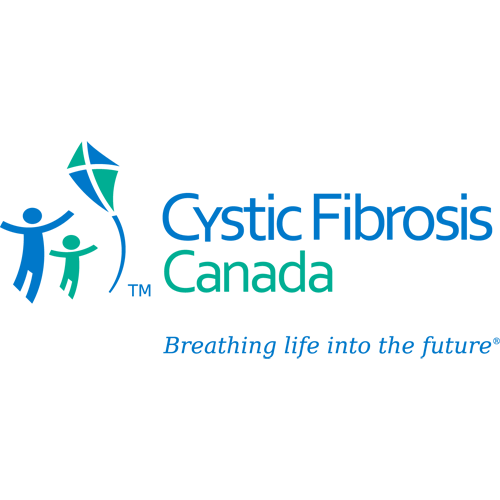 We have a shared passion for making positive change in the health care system in British Columbia. 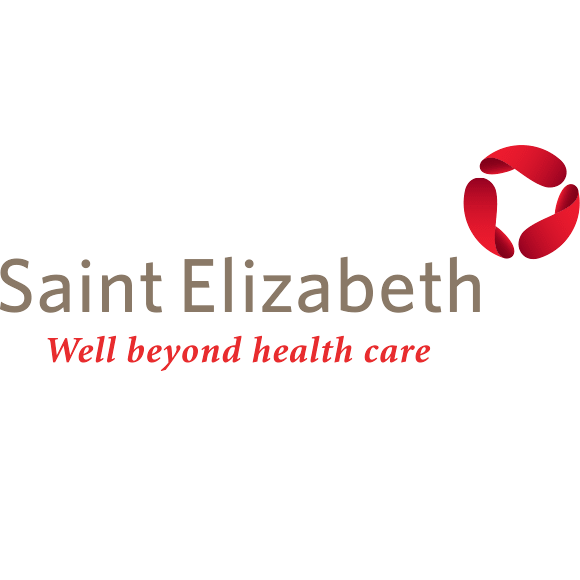 Saint Elizabeth is a not-for-profit charitable organization, powered by people who are dedicated to changing lives, health care and society for the better. 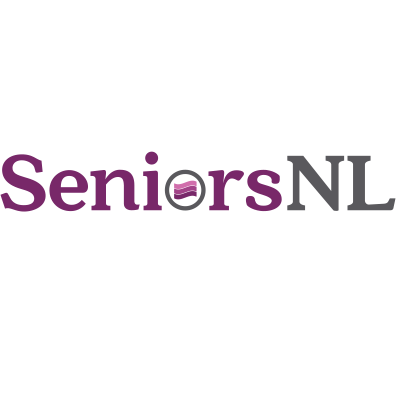 Dedicated to promoting the independence and well-being of older adults in Newfoundland and Labrador through the provision of information as well as various programs and services. Stephanie is a caregiving expert and clinical social worker who hosts thismatters2me LIVE. She is a regular guest on television and a regular host for CJAD800.